The Godox Witstro bare-tube flash system, featuring lithium battery packs and wireless remote control, is to be distributed in the USA by Texas-based photo merchant CheetahStand. 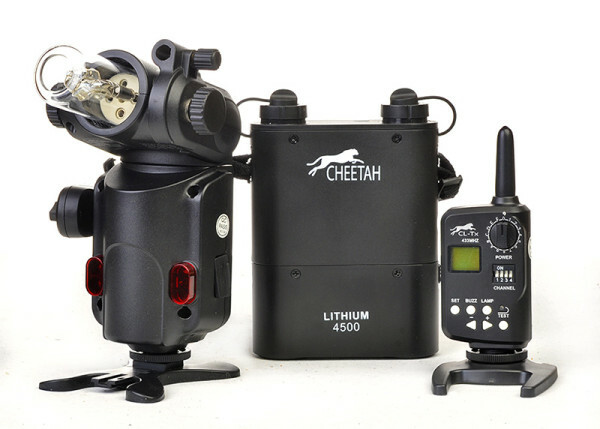 The flashgun will be called the Cheetah Bare Bulb Light CL-180 and the battery pack the CL4500, along with the CL-TX radio transmitter. The unit pictured below, featuring in my earlier quick hands-on preview, is actually the Cheetah CL-180 but we weren’t allowed to tell you about the US distribution until now! Stay tuned for details on pricing and availability and our upcoming full review. 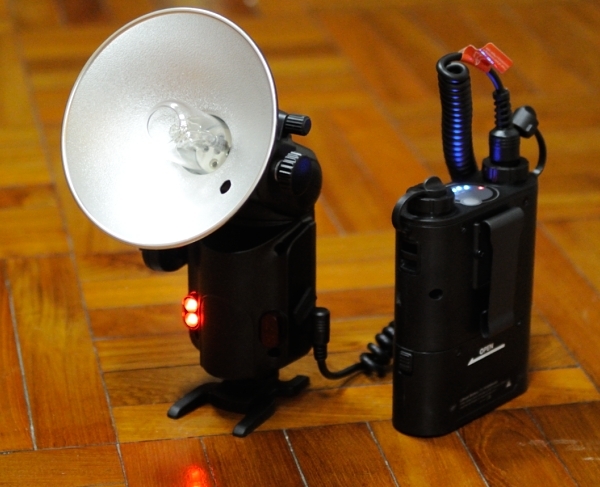 For further product information, see our articles on the Godox branded version. You can find out more about CheetahStand at cheetahstand.com.